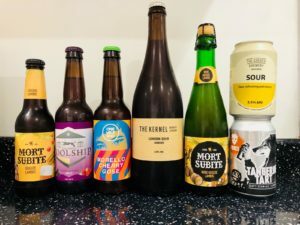 This week, Martin makes Steve confront his nemesis as he takes him on a journey through sour beers. 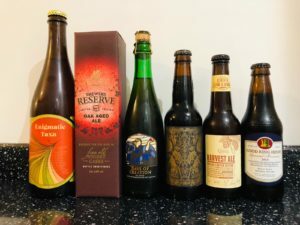 We’re back from our summer break and celebrating our 2nd birthday as we tuck into a numbers of beers that we’ve been gifted over the summer. 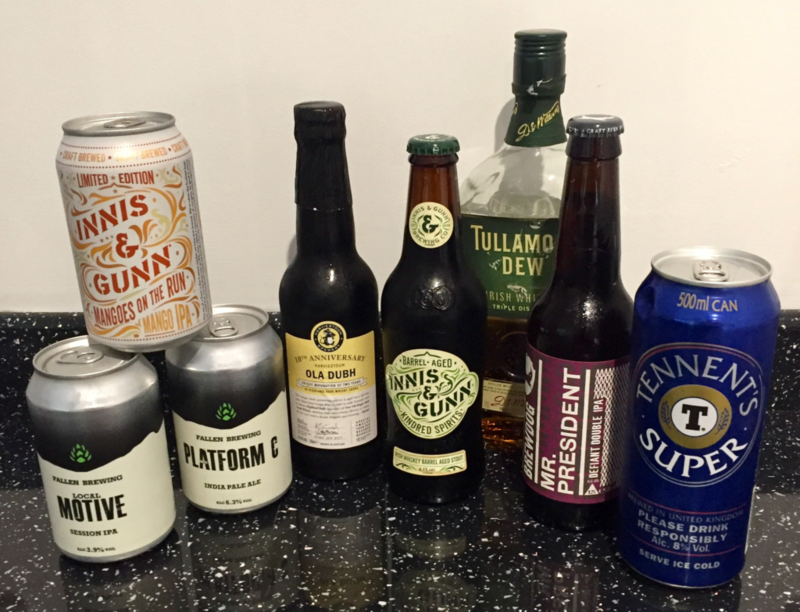 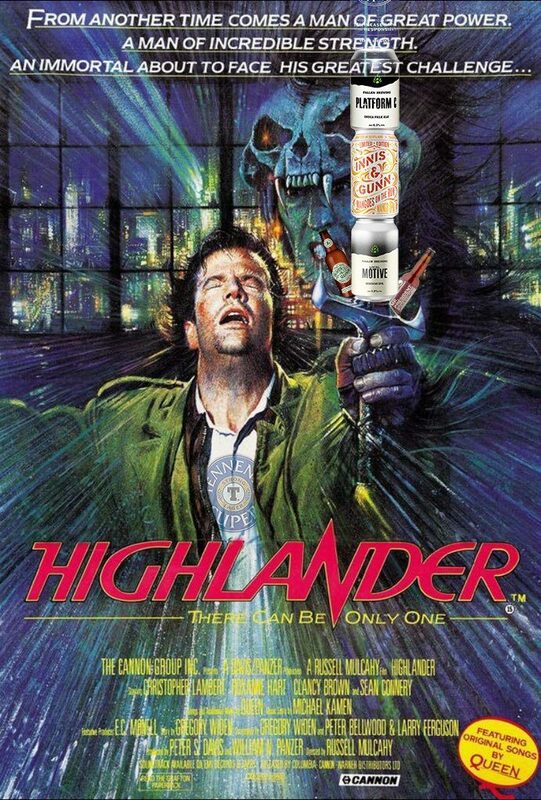 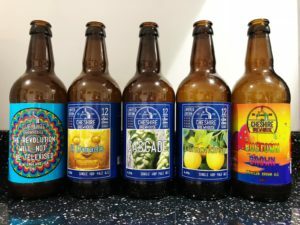 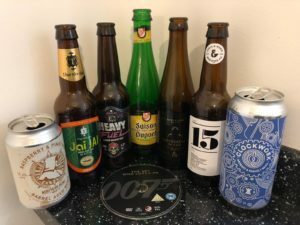 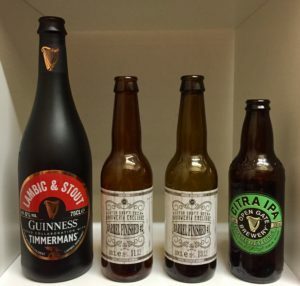 Hopinions | A guest hopinions this week from Myles Lambert – What’s your marmite beer? 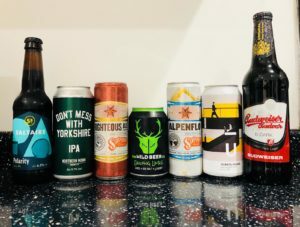 Many thanks to James @gammonbaron, Heathwick UK, Budvar, Wild Beer, Saltaire and Manual Brew Co for sending us beers to try for free on the show, this didn’t influence our thoughts. 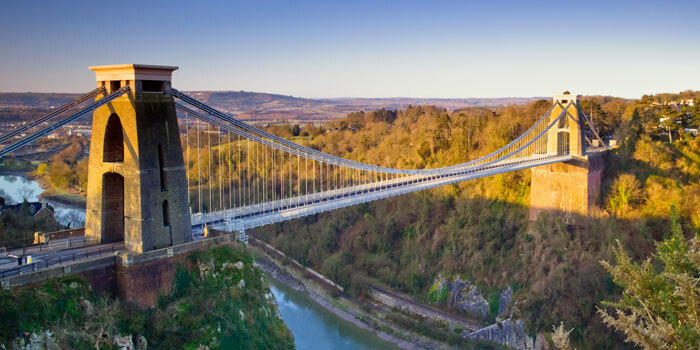 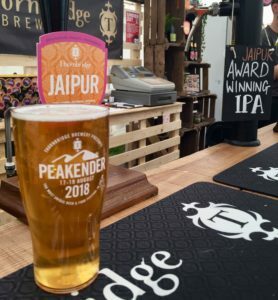 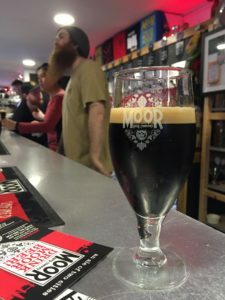 Hopinions | Was the creation of Jaipur the defining moment in craft beer in the UK?